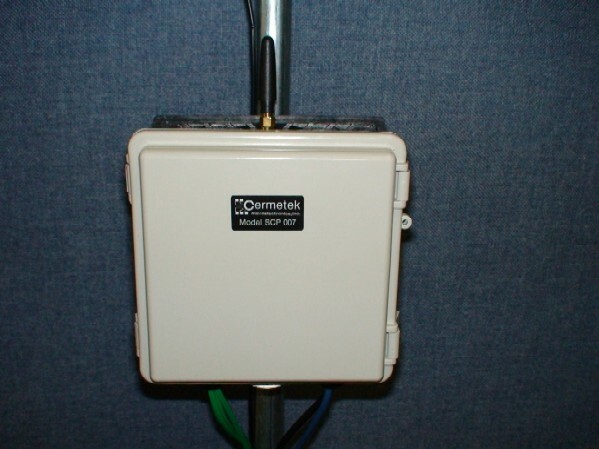 Cermetek manufactures communications modules for embedded systems. Cermetek today announced new sensor technology, LeafMon. 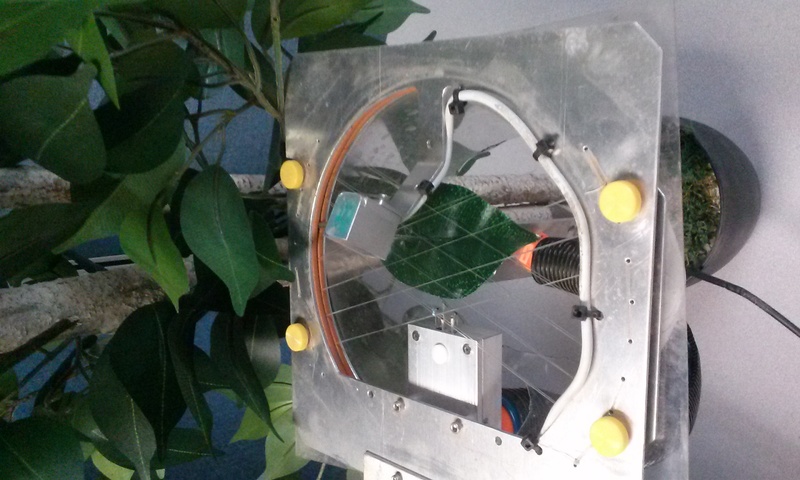 LeafMon allows growers for the first time to base irrigation decisions on a measure of plant hydration. Traditionally, growers irrigated on a schedule. More recently soil moisture sensors have enabled growers to irrigate only when the ground is dry. Now, LeafMon technology collects and analyzes new sensor data growers can use to base irrigation decisions on plant conditions. This technology will substantially reduce water use and permit the grower to maintain their plants in near ideal conditions that maximize crop quality and yield. LeafMon has been designed with the ultimate goal of empowering farmers to manage irrigation on a plant by plant basis for the most economic use of their available water resource. CH1788 is the world's smallest modem modules. Its small size allows it to be embedded into most any application. 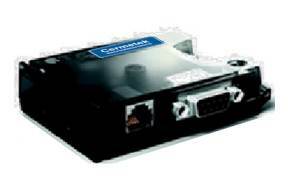 Like all Cermetek modem modules the CH1788 includes transferable FCC Part 68 Registration. Contact Cermetek for more information on any Cermetek embedded communications solution or Register to be alerted to new products.